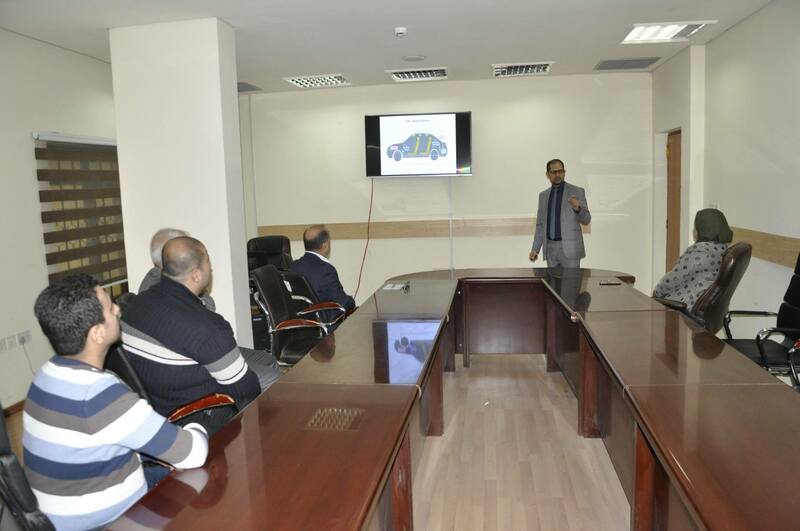 The University of Information and Communication Technology organizes a lecture on the system of control against noise tires and environmentally friendly. 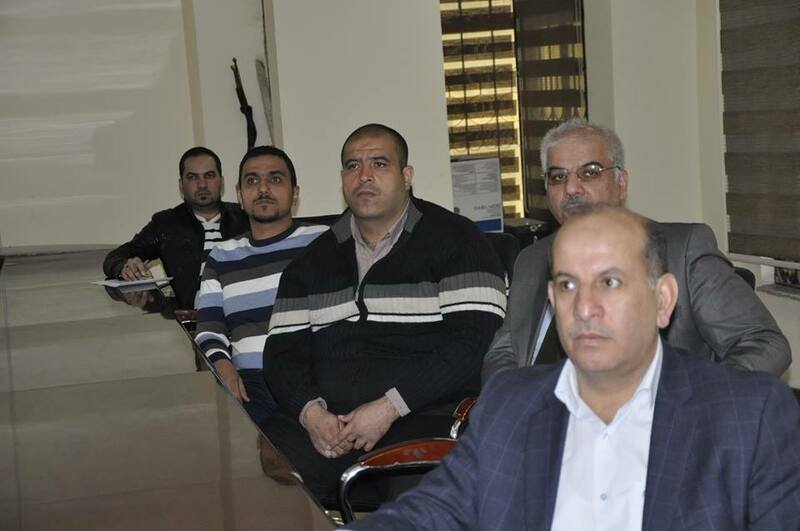 The University of Information and Communication Technology held a scientific lecture on the design of an effective system to reduce the noise resulting from tire friction with the road in environmentally friendly vehicles. The lecture was given by the College of Engineering teacher Dr. Moayad Abdul Ridha Al Saadi aims to develop environmentally friendly vehicles and reduce resources in terms of production and less consumption of fuel. The project, which was published at the 21st Conference on Signal Processing in Poland (St IEEE SPA 2017) 21, is held in the Polish city of Poznan sponsored by the Poznan Technological University and the IEEE. This project helps in term of the development of environmentally friendly vehicles by means of an effective control system to reduce noise resulting from traffic on highways. This system reduces the noise resulting from tire touching the road directly. The proposed method will also reduce the noise spread within the vehicle and get rid of traditional methods of isolating noise in vehicles as a result Vehicle weight can be significantly reduced, requiring fewer production resources and less fuel consumption. The project was co-designed by Professor Stefan Strajev from the Department of Automation and Systems Dynamics at the Chemnitz University of Technology, Germany.